I’m not sure under what topic I put this question so if the admin want’s to move it, its fine by me. I was asked by a friended organization if I could help them. They are a museum-ish organization and can only be visited by appointment. They want a kind of online booking for visitors. The idea is a sort of online calendar with available dates where one can choose from with the not available dates greyed out. The visitor can pick a date and is guided to a e-mail form were he can request the visit. The real booking is done by e-mail or telephone and not by the form. A bit like checking if a hotelroom is available without really booking it. I guess this is done trough a iframe or so. Any suggestions would be appreciated. 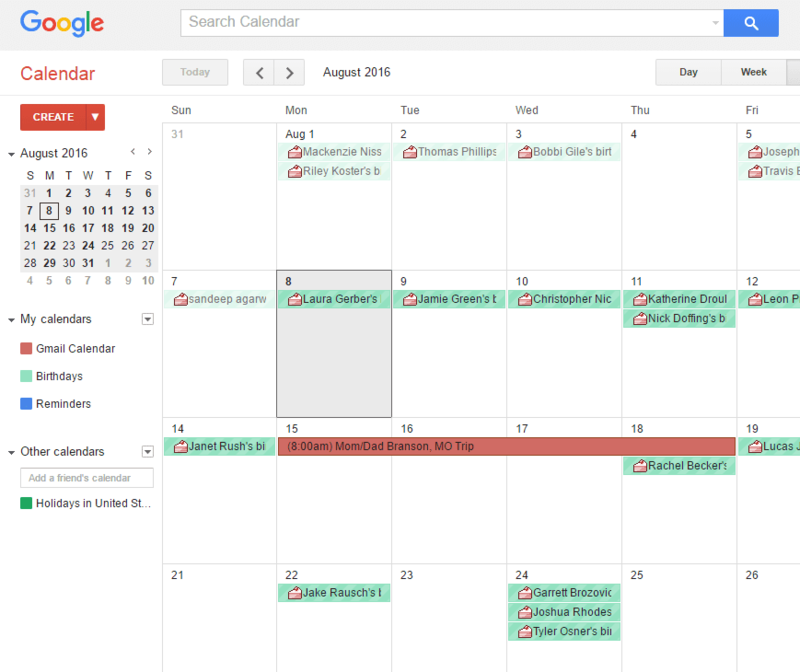 Would something like a Google calendar embedded into an html brick work? If your club, band, team, company, or family website needs a professional looking calendar, use the free and easy Google Calendar. I use a php script from https://www.phpjabbers.com/php-booking-scripts for guests booking a holiday cottage. It’s not a free service but not too unreasonable. Disregard the rest of the site as it’s the only page that is created in Blocs, the rest is very old and Freeway. The new refreshed Bloc site is ‘under development’! I guess you could provide the contact information to users before they schedule an appointment. I just implemented it on my personal website, and so far I like how it integrates with my calendar. Sorry for my late response. I’m traveling trough the Swiss/austrian alps and most of the time I have no internet. Both option would work but are to complicated for what I need. I try to explain what I need. It is for a smal museum like organization run by volunteers. People can request a tour on certain dates. Only one tour a date, so an hour schedule is not necessary. The dates change often (they are based on volunteer availability) and when a booking is made the date is closed. The real booking is done by e-mail. So on the website there is no booking, one can only check if a date is available. You can select “agenda” when you generate the code on the Google calendar site. It’s quite easy but note the issues I had (search Google calendar on this forum). 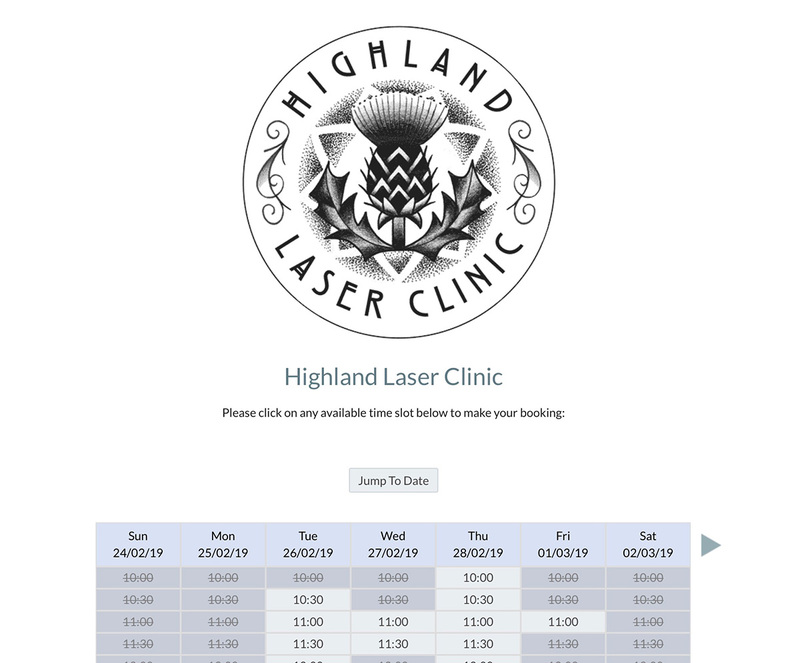 I am just looking at the phpjabbers site now, since I have a potential job for a client who wants to include a booking form with the ability to take deposits on appointments at a health retreat. This is a new business run by a single person, so it has to be something they can manage themselves. The script looks capable, but my initial thought is that it will be complex for a typical client to manage and this is the brick wall I seem to hit every time. Clients want all the bells and whistles, but in reality, most are technically hopeless and not predisposed to learning. Rather surprisingly, younger clients are not much better than older ones. @Eldar With your calendy calendar I can see how you create a booking, but it doesn’t seem to tell people when you are actually free or enable you to charge in advance. Presumably you are able to work like this, but I wondered how you manage with appointment clashes or people booking an appointment to start at 4.00am when you are asleep? It looks like something more advanced costs $12 a month. Thank you, I had never seen that one. I’ll take a look. With your calendy calendar I can see how you create a booking, but it doesn’t seem to tell people when you are actually free or enable you to charge in advance. I am using another service now (Acuity Scheduling), but it is basically the same as Calendly. It showing all of the time slots I am available in. And, there is an option to enable the payments to go through first, but because I do a lot of free training as well I have disabled the pre-paid training. Presumably you are able to work like this, but I wondered how you manage with appointment clashes or people booking an appointment to start at 4.00am when you are asleep? The calendar shows only the times I am not asleep. Depending on your time zone, it can show that I am available in 4AM. It automatically shows the times in local time zones. There can’t be any clashes, because if somebody schedules an appointment, the time slot becomes unavailable. I can also set to not allow more than 1 training per day, so when somebody schedules one appointment, the whole day will be shown as busy to others. It is very flexible. Thanks @MDS This was a good post. It’s hard to locate Free tools we could use in Blocs. Great response guy’s. I will look into it. The integrations for Aquity and Calendy are swell. Thanks to all for sharing everyone. I can strongly recommend YouCanBook.Me for online booking. Costs me £8.40 per month plus text message charges, but outperforms systems that cost £200 per month (Trust me, I’ve tried them). The booking widgets are nice and clean and highly customisable. They integrate easily into your site. But the real power is in the automatic communications with your customers base. It will send confirmations, reminders, follow ups, all with the ability to code with IF arguments, links and mail merge fields. Rock solid platform too, very rarely goes down.